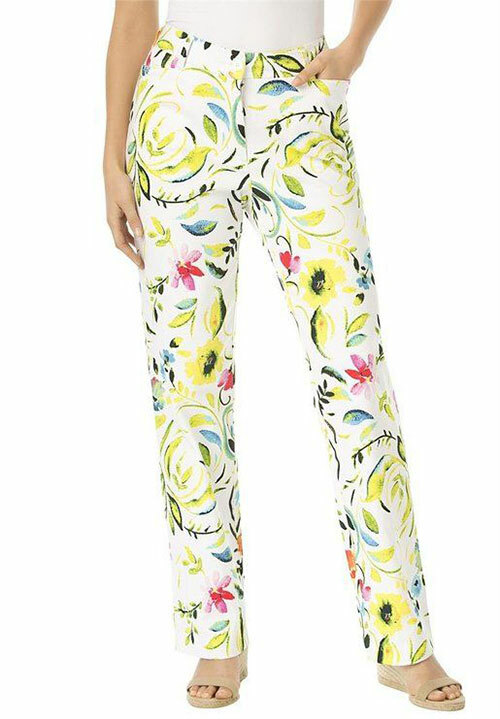 You can always play with your looks, never stereotype the fashion that is adopted by all and sundry however you can bring your own inventiveness and individuality by following what suits you. 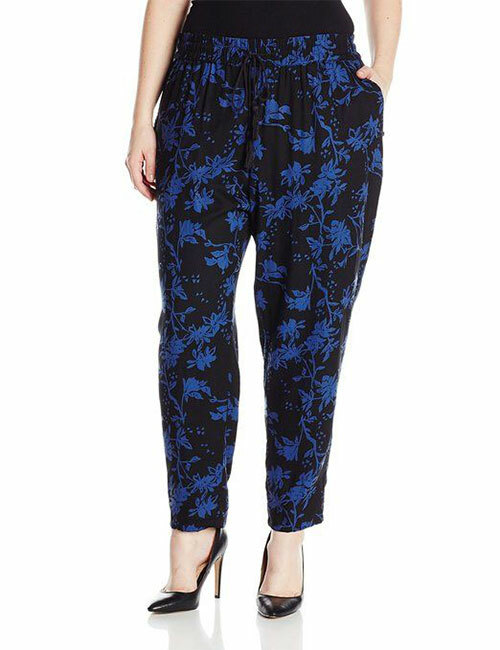 Women now have a great mindset about trends and for getting the chic look they are very thoughtful in spending money in the right possible ways. 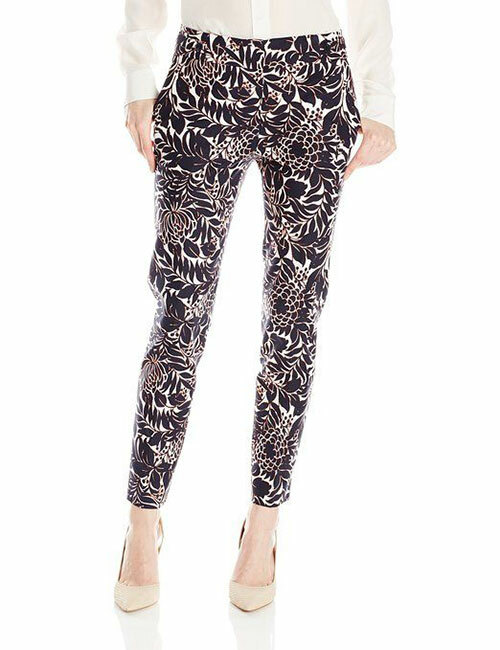 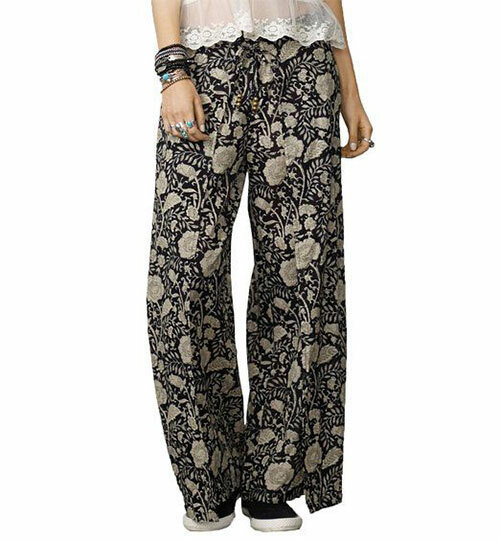 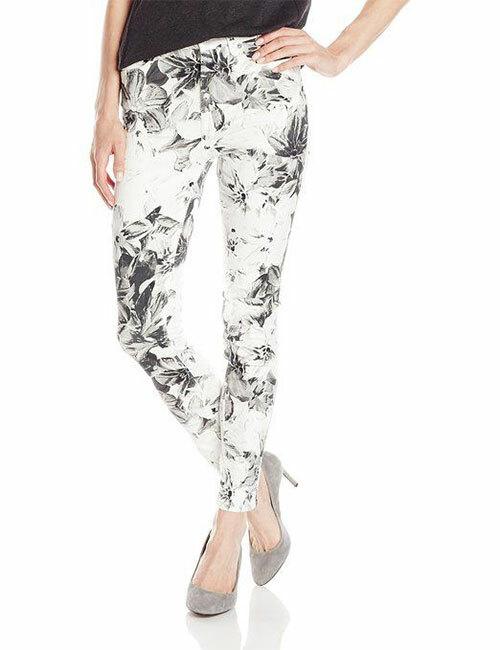 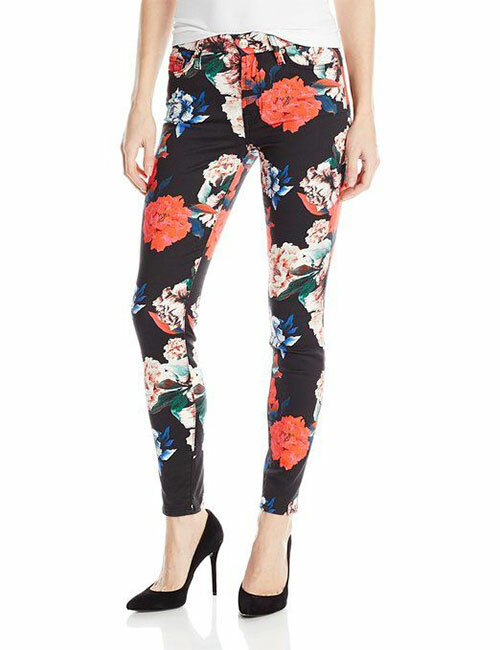 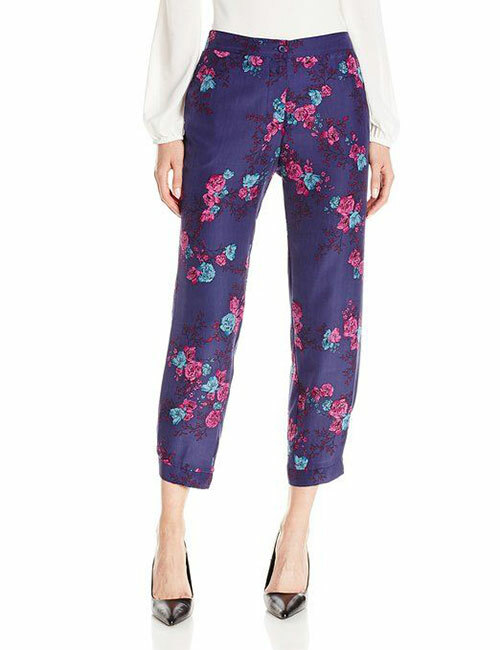 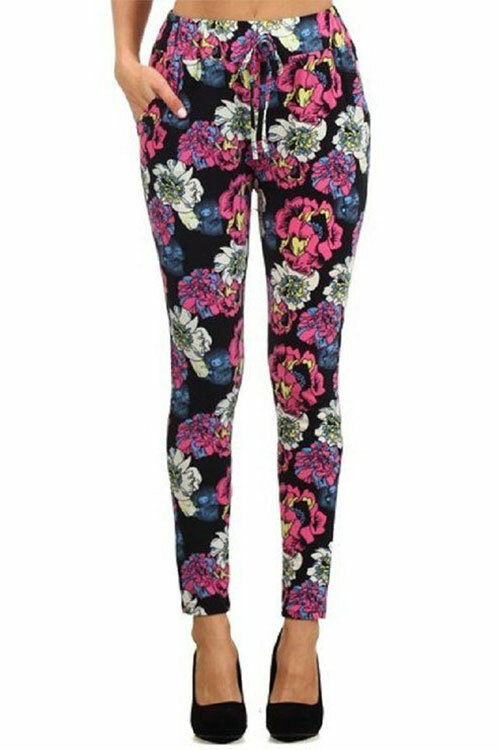 Here I have a collection of 15+ spring floral pants fashion of 2016 for girls & women. 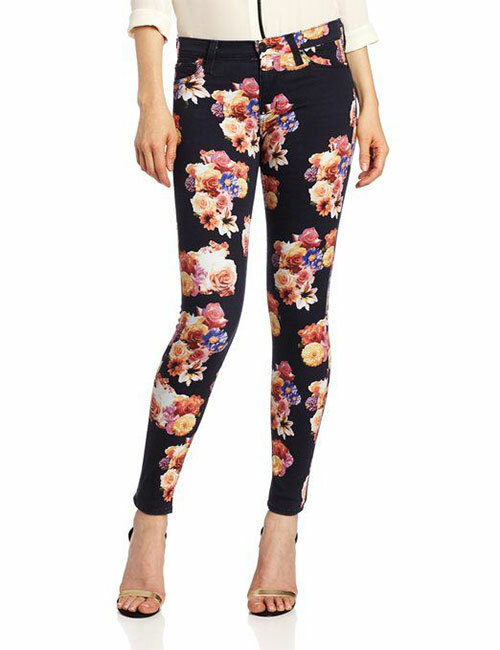 Floral patterns are totally stunning and are highly recommended to you. 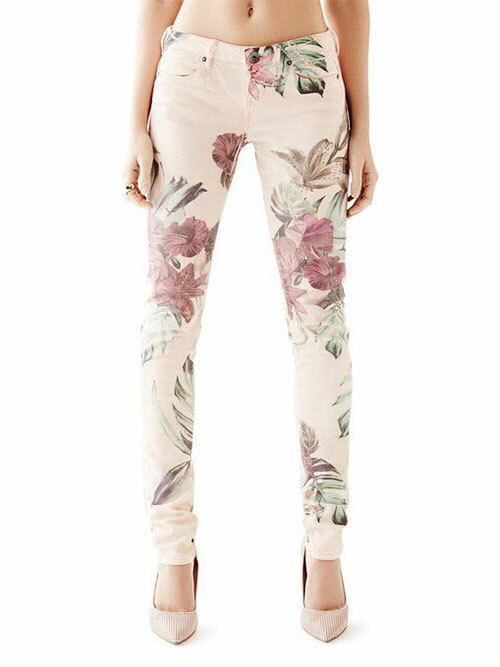 I am sure this post will open up new ideas to you and you will get the clues that what spring fashion can be followed in the entire spring season. 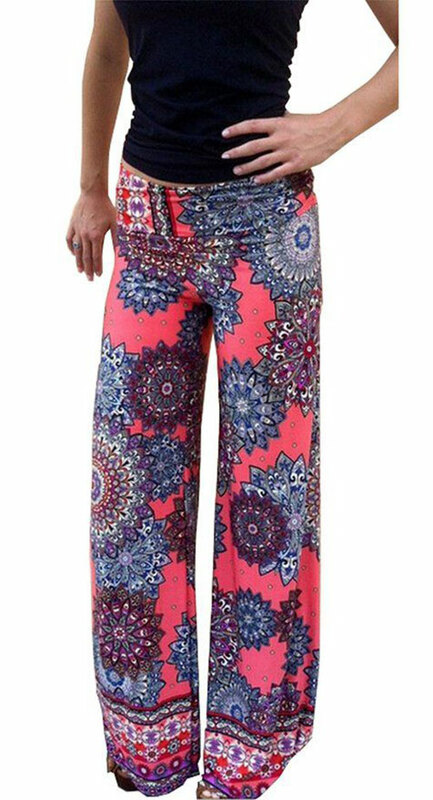 Cheers to the good vibes!